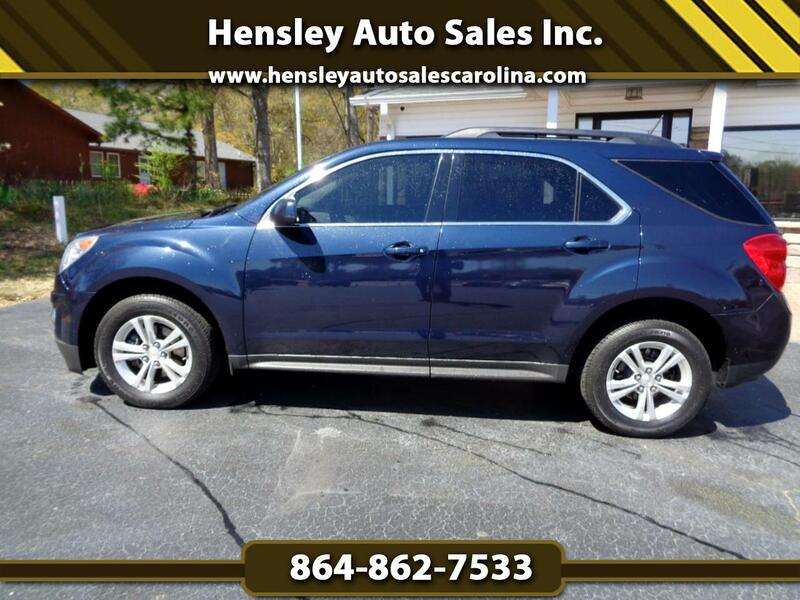 Used 2015 Chevrolet Equinox 2LT 2WD for Sale in Greenville SC 29644 Hensley Auto Sales Inc. This is one very sharp Equinox 2LT. Auto, fuel sipping 4 cyl, ice cold a/c, back up camera, sun roof, alloy wheels w/ almost new tires, leather interior and all power equipment.